. For tennis fans, here are some great photos of pretty Katerina Siniakova in 2016. 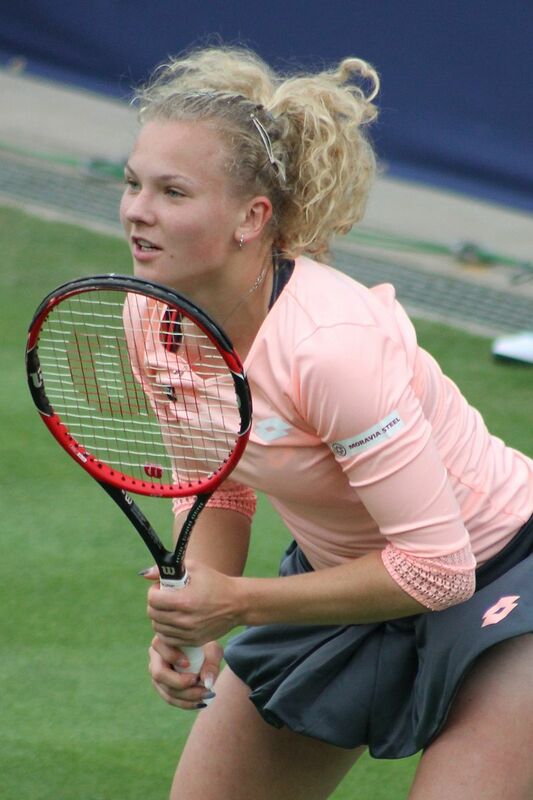 Katerina Siniakova was born on May 10, 1996, in Hradec Kralove, Czech Republic. 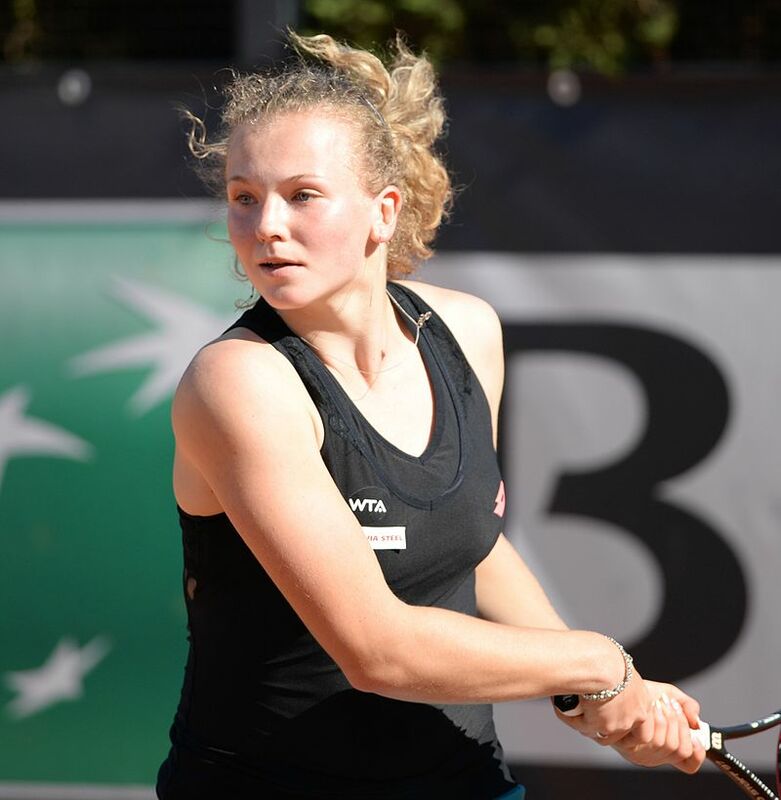 So far in her tennis career, Katerina Siniakova has yet to win a WTA singles title but she does have two WTA doubles titles and she also won 7 singles titles on the ITF development circuit. Katerina Siniakova has earned or won over $1.2 million in prize money. Women tennis players can earn very good livings these days and Katerina's earnings are sure to rise. 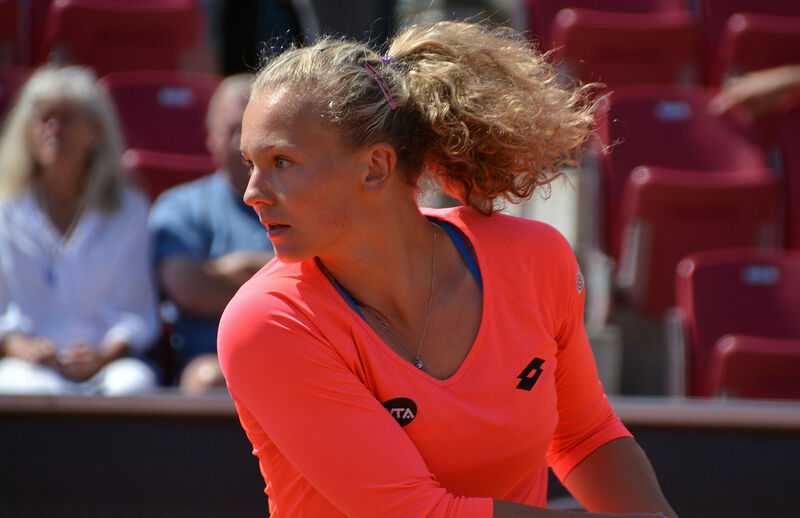 At the Grand Slam tennis events the farthest Katerina Siniakova has gone in singles play is the 3rd round at Wimbledon in 2016 and she reached the quarterfinals in doubles play at the 2016 U.S. Open. 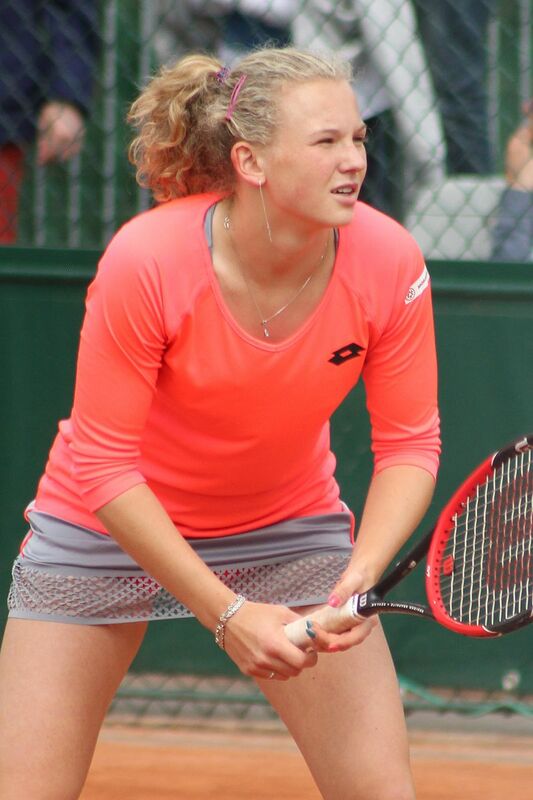 The future looks very bight for pretty Katerina Siniakova in women's singles and doubles tennis.